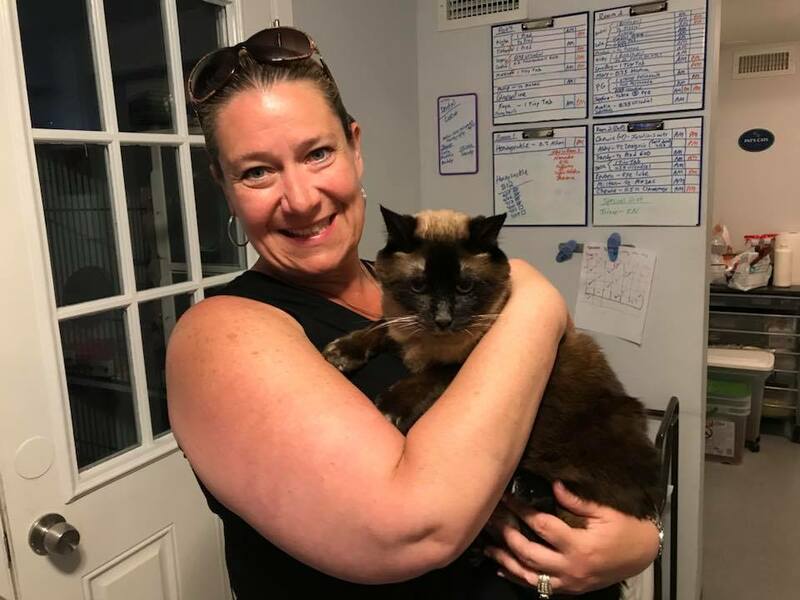 Coby — Patricia H. Ladew Foundation, Inc.
Nine-year-old chocolate point Coby lost his home when his owner went into a senior living facility and the family couldn't care for him. His owner said he is mellow, affectionate and independent. He loves to play with stuffed toys. Poor Coby has no idea what happened to him and may need a few days to warm up in a new home. Coby was adopted on 7/12/2018 -- a wonderful second chance for a wonderful boy!